*Subject to weather conditions. **These flights require 5 days prior notice, additional charge may be applied. Please contact hotline for more information. Tours start at 10:00AM and end at 3:00PM (5 hrs, trip time), customized trips/schedules available upon request. All flights depart from/arrive at the AirTaxi.PH Manila Hangar. Private helipad fees & other third party charges, if any, are not included. Helicopter Reposition Fees, for pick-up or drop-off at locations other than base hangar can be found on the table. 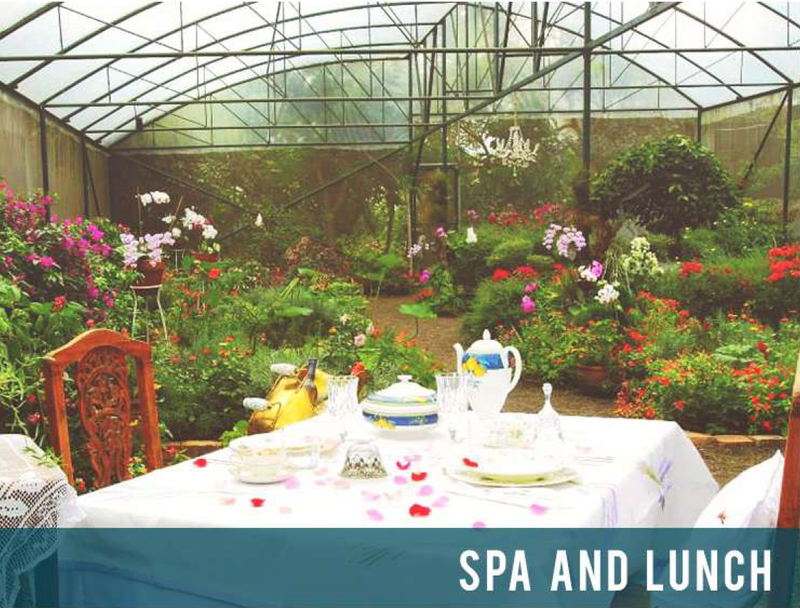 Have a spectacular aerial tour of Taal Volcano and rejuvenate yourself on top of the mountains in Sonya’s Garden Spa. Enjoy the farm grown organic lunch to satisfy your healthy cravings. 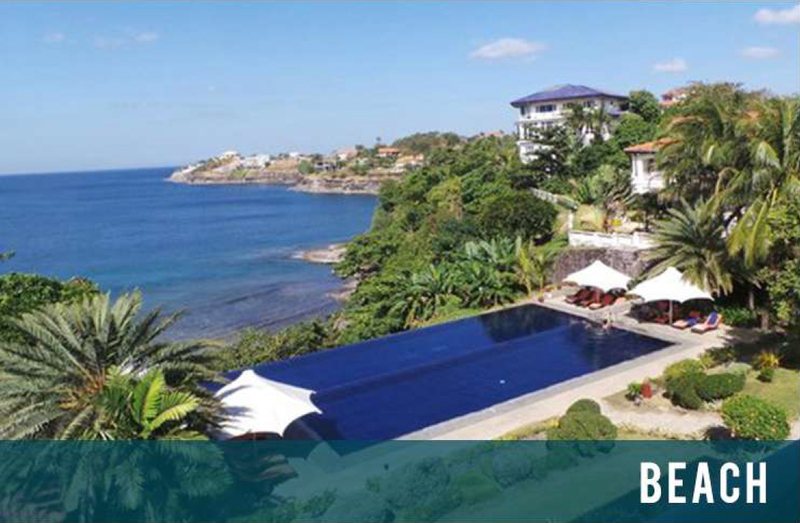 Bring your swimwear and enjoy a beach trip to an exclusive “Members Only” club south of Manila. (Activities Available: Banana Boat, Kayaking, Diving, and Coastal Tour by Speedboat). Uncover the rich culture of the entire Philippines in one location with its unique heritage resort by the sea that has become one of the Philippine’s most popular destinations. 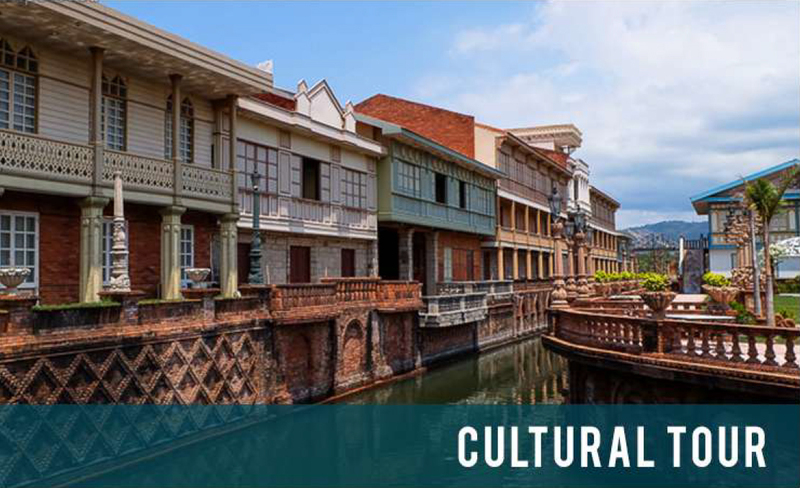 Travel back in time at Las Casas Filipinas De Acuzar. 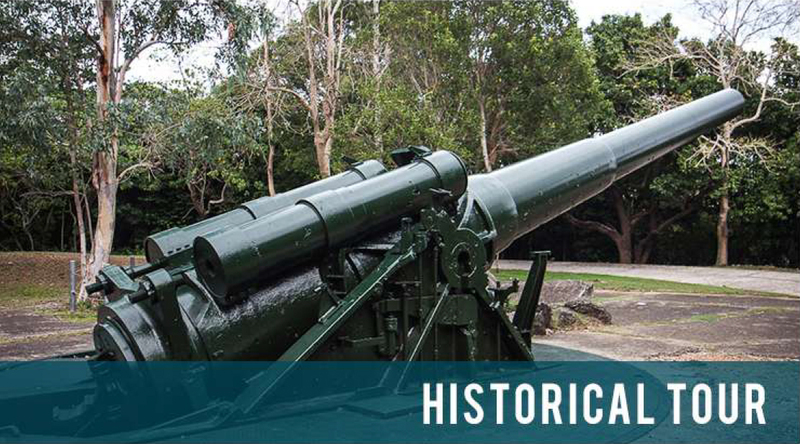 Take a historical tour around the Philippine’s World War II Island Fortress with lots of historical sites and a breathtaking view of nature. A premiere nature destination where eco-consciousness meets indulgence. It’s the perfect place to visit to escape the reality and the busyness that manila life brings.